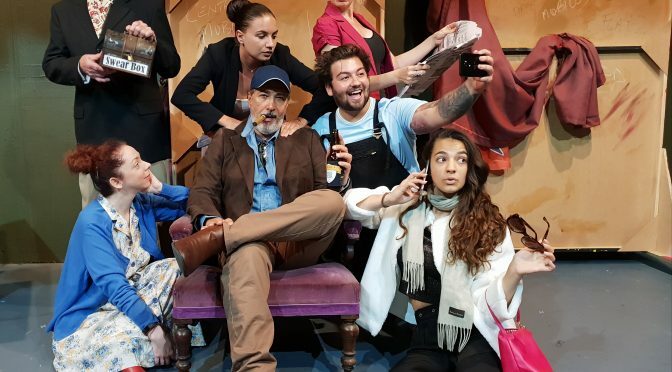 Stratford Players invite you to their latest show A BUNCH OF AMATEURS a fun new show at the Arts Theatre Cronulla. Keen to boost his flagging career, fading Hollywood action hero Jefferson Steel arrives in England to play King Lear in Stratford – only to find that this is not the birthplace of the Bard, but a sleepy Suffolk village. And instead of Kenneth Branagh and Dame Judi Dench, the cast are a bunch of amateurs trying to save their theatre from developers. Jefferson’s monstrous ego, vanity, and insecurity are tested to the limit by the enthusiastic am-dram thespians. As acting worlds collide and Jefferson’s career implodes, he discovers some truths about himself – along with his inner Lear! 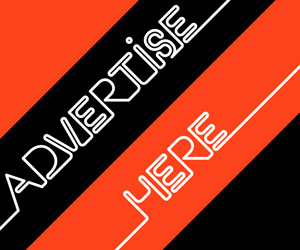 A BUNCH OF AMATEURS will play at the Arts Theatre Cronulla [Facebook] on Wednesday, Friday, Saturday from 15th Feb to 23rd March 8 pm. 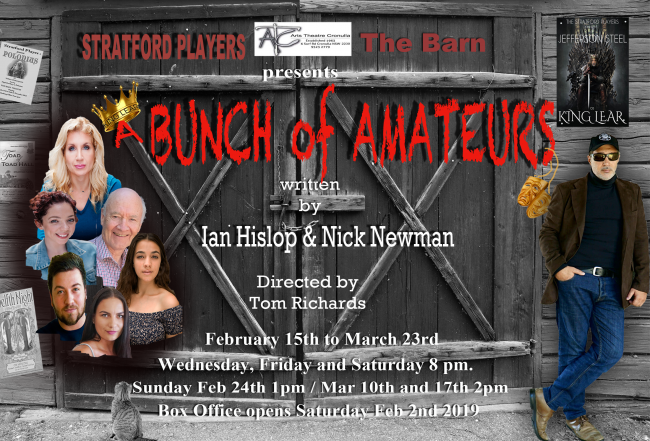 With thanks to Stratford Players, Sydney Arts Guide has a double pass giveaway to A BUNCH OF AMATEURS. The prize is available for any night of the season. Please advise your preferred attendance date on your entry. with BUNCH_OF_AMATEURS as the subject and your full name and the night you wish to attend. Competition closes Midnight on Thursday February 14, 2019 when the winner will be drawn. Only the winner will be notified and the pass will be available at the box office on the evening of performance. Congratulations to Robyn who is the winner of this competition. Enjoy the show.